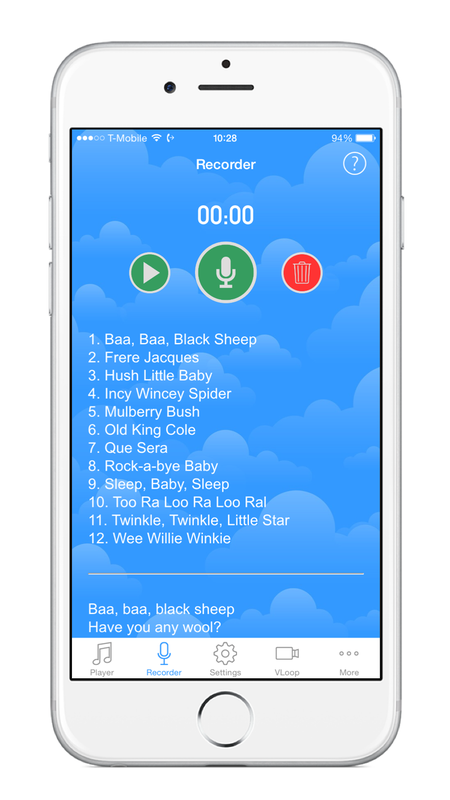 – Sound recorder to record your own sounds, lullabies and bedtime stories. 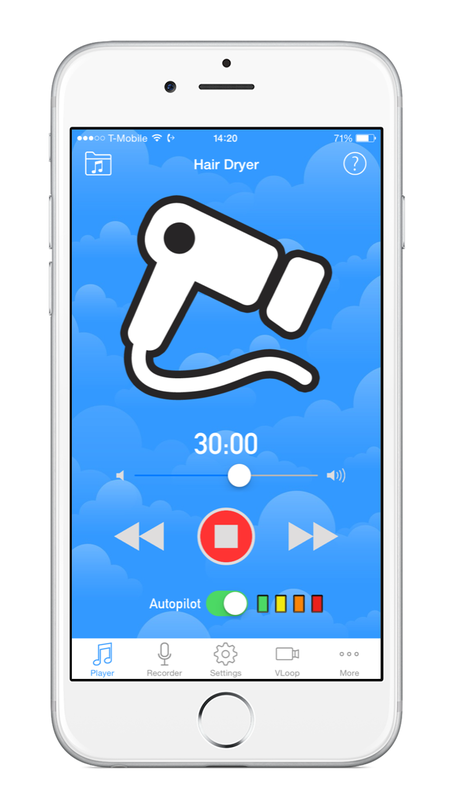 – Autopilot monitor: listens for crying and automatically plays calming sounds to settle your child back to sleep. 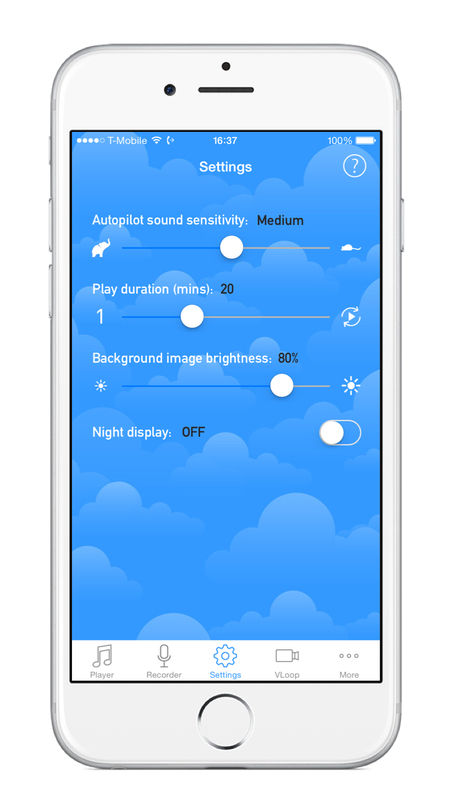 – Adjustable noise activation sensitivity. 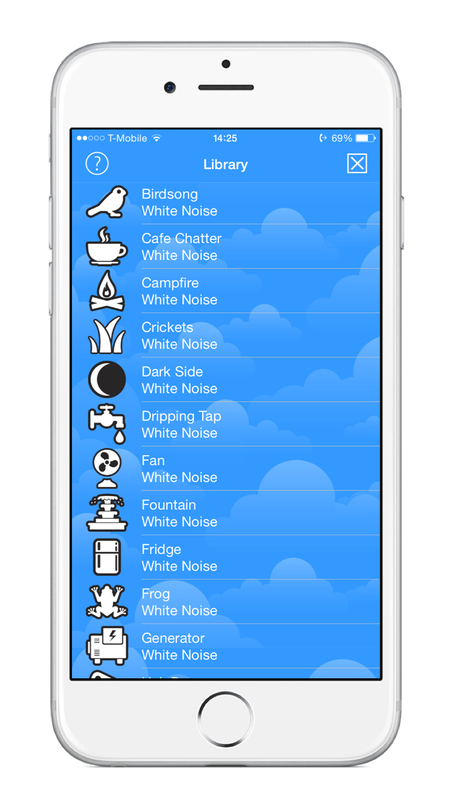 – White noise audio library including 35 calming sounds. – Gentle fade in/fade out. 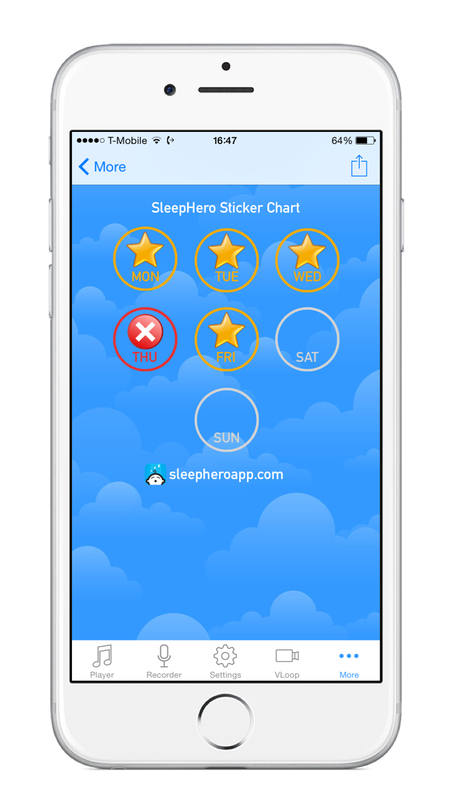 – Sticker chart to reward older children for a good night’s sleep. 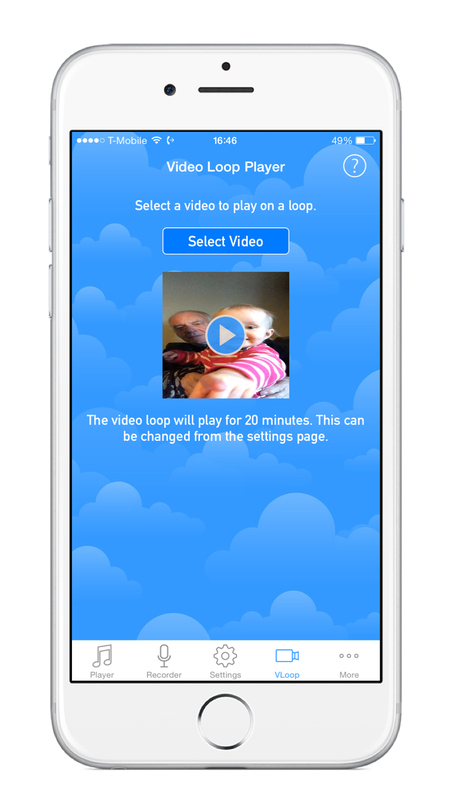 – Connected to a smartphone projector, the app will play a looped video on the ceiling to help lull your baby to sleep (see the blog for details). – Optimized to preserve battery life. – Anti-glare design for night time use. 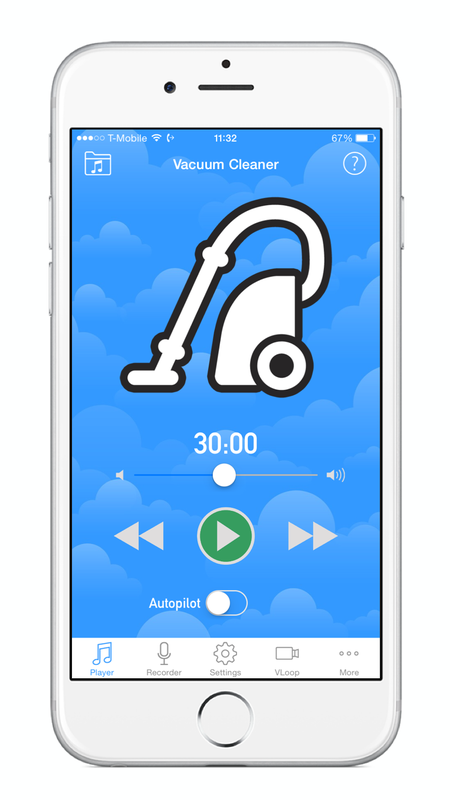 – Built using the latest iOS technologies. Please note that SleepHero is not a substitute for caring parenting. 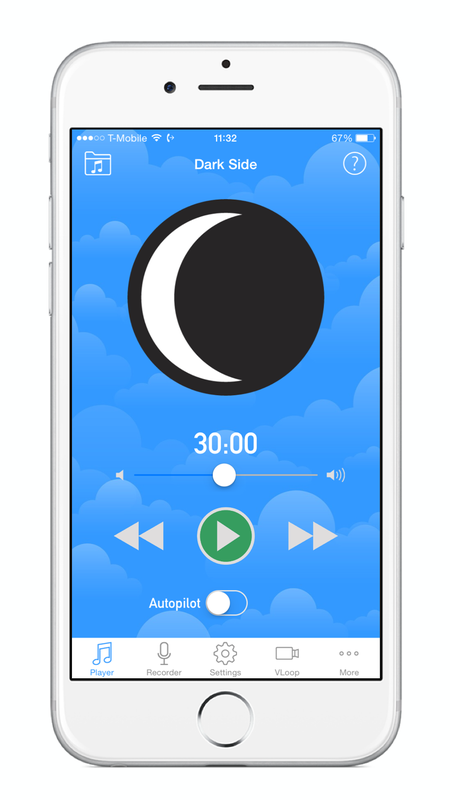 We recommend you put your device in flight mode when using SleepHero. 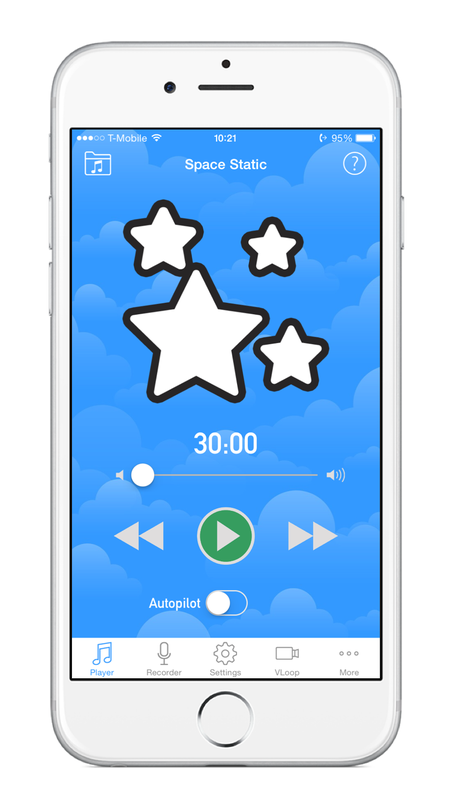 SleepHero is available for iPhone, iPod and iPad and can be downloaded from the App Store.